Tattoo is one of body decoration culture among human societies. But why would people still like to keep doing this painful practice? 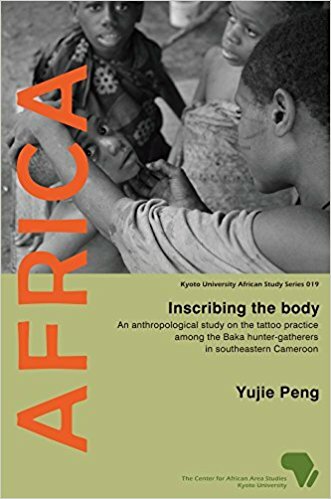 This book is going to give the ethnographic dataset of the Baka hunter-gatherers in the forest of Cameroon, to understand the significance of tattoo practice by focusing on their social relations and behavioral patterns.